Hundreds of other lucky Dubliners joined for a journey of discovery via their palate. 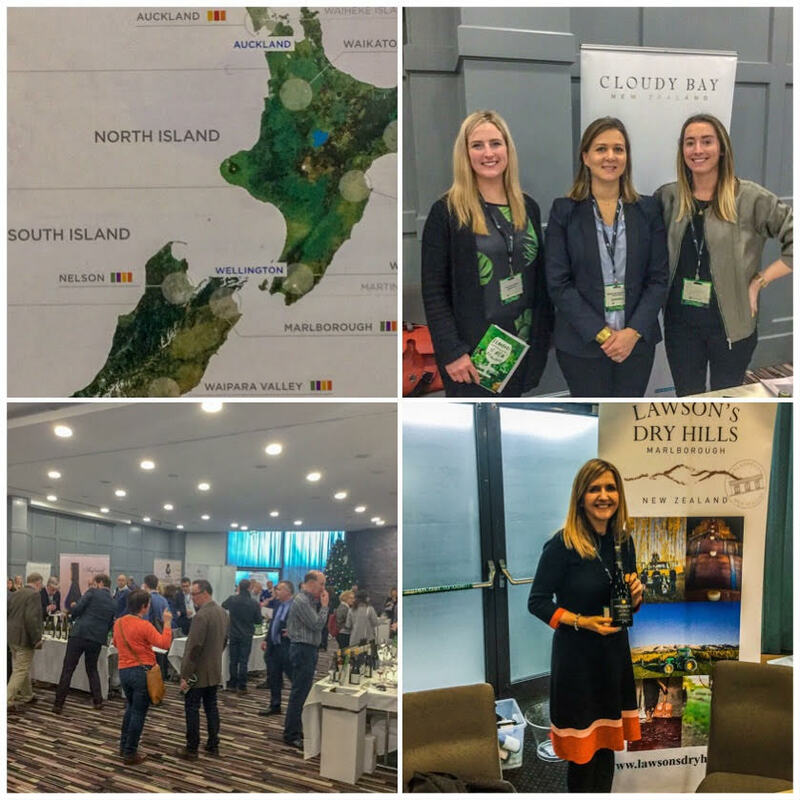 For the 22nd year running, New Zealand Wine hosted it’s Flavours of New Zealand wine tasting event where some of the world’s best known wineries where exhibiting with more than 150+ kiwi wines on display. 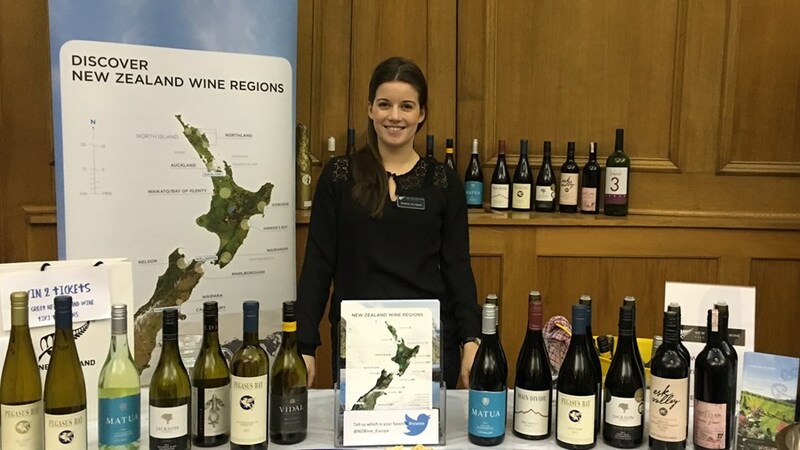 For the 2019 New Zealand Winegrowers annual tasting, wineries include: Askerne Winery, Awatere River, Babich, Brancott Estate, Cloudy Bay, Felton Road, Lawsons Dry Hills, Mt Beautiful Wines – Teece Family Vineyards, Nautilus, Oyster Bay, Pegasus Bay, Sacred Hill, Saint Clair Family Estate, Seifried Estate, the Pa Family Vineyards, Villa Maria, Waimea, Wither Hills, Yealands Family Wines. Sommeliers who have been to New Zealand on ‘Sommit’, the New Zealand Winegrowers Sommelier scholarship had nominated their favourite Sauvignon Blanc discoveries on the trip. This was a selection of those Sauvignons which stood out to them and would work well on a restaurant wine list. Chardonnay is grown throughout New Zealand and strongly reflects our terroir and the huge regional diversity. A wide range of Chardonnay styles are produced in New Zealand, from fruit-driven and unoaked, to luscious examples with complexity, elegance, and a touch of oak. This tasting is a small snapshot of what the country can offer for this most versatile of grape varieties. 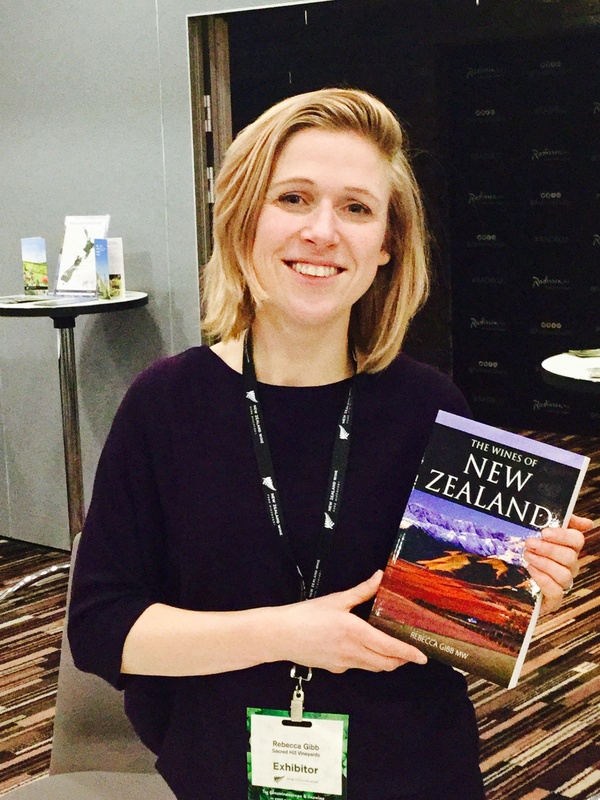 Rebecca Gibb from The Drinks Project has a fascinating and informative book on The Wines of New Zealand…well worth checking out. 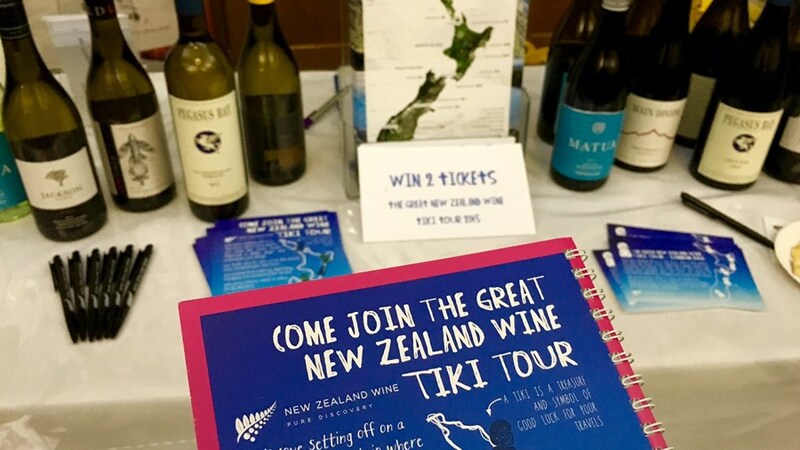 This was a chance to reconnect with your favourites and discover captivating new varieties, from regions across New Zealand including, Waiheke Island, Hawkes Bay, Wairarapa, Marlborough, Waipara and Central Otago.